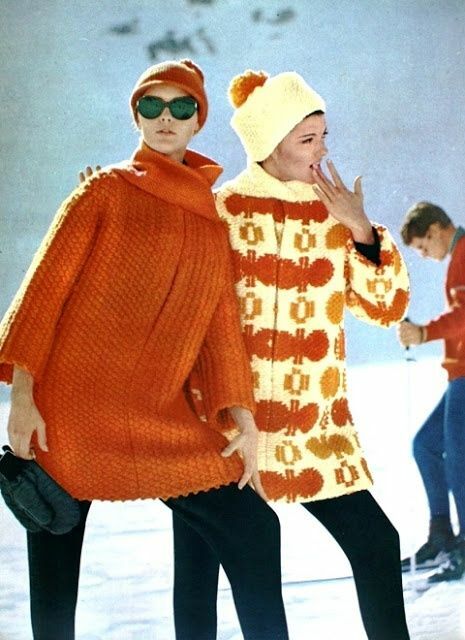 As I sit in my studio in gray, rainy London, part of me wishes I were in a winter wonderland setting right now. The other part of me just wants to be on a beach. But as the 2014 Winter Olympics in Sochi are gearing up to begin tomorrow, I’m not envious of the athletes, journalists and spectators that are dealing with a multitude of issues there. 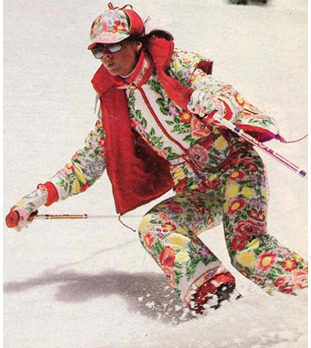 And though I’m not the biggest winter sport enthusiast, I am inspired by fabulous patterned vintage ski wear. 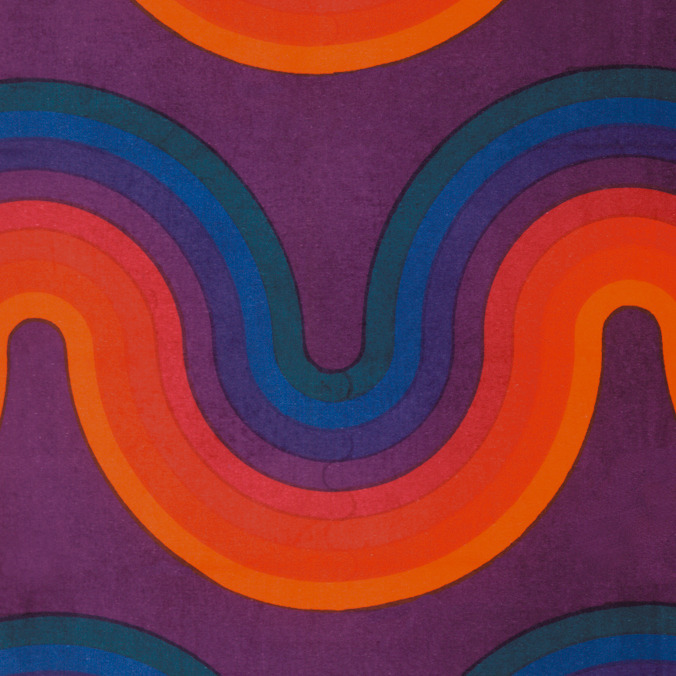 What’s your favourite look here? 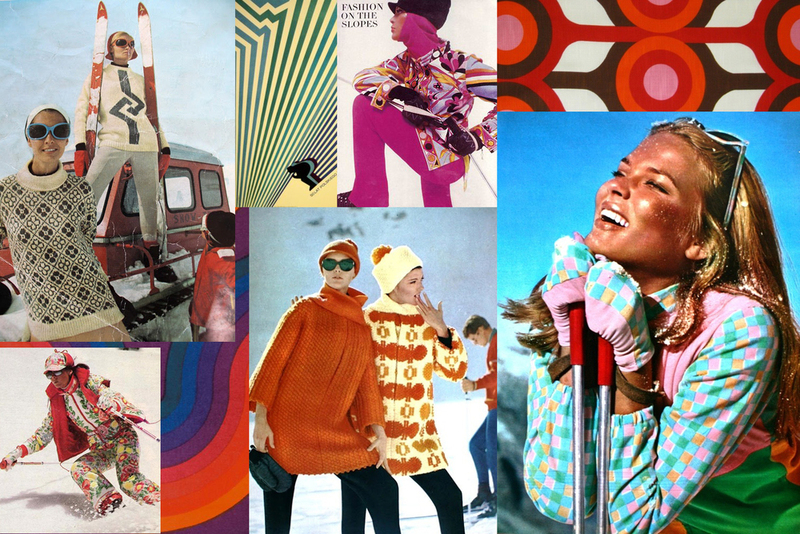 Photo credits (clockwise from top left): vintage sweaters, vintage ski poster, Pucci ski wear, vintage red fabric, vintage Marie Claire editorial, vintage sweaters in orange, floral patterned ski suit and vintage purple fabric (in background).